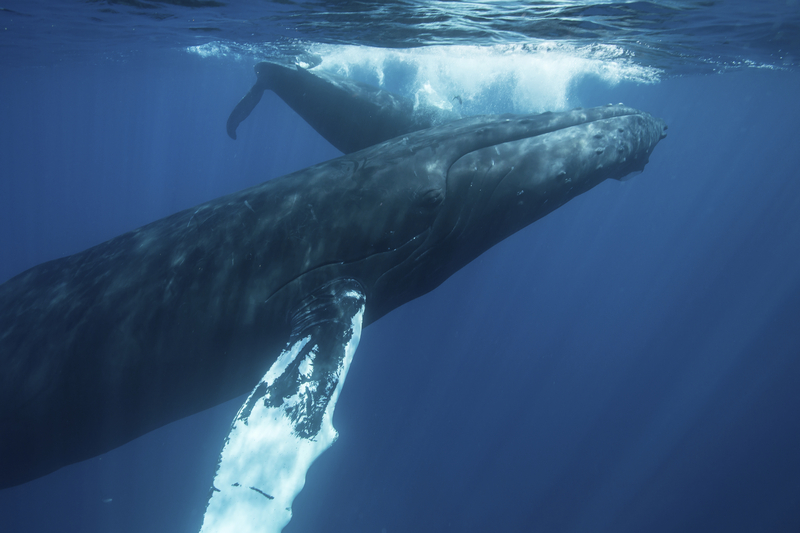 Join Big Animals Global Expedition to interact with the humpback whales in Tonga. You can get close, as long as you are as gentle as these giants are. The whales will be watching you! You will be freediving on this trip because it allows you to capture incredible images of mother and baby humpbacks. The unique expedition is limited to just 5 lucky guests plus an experienced and charismatic expedition leader. Small groups are preferred out of respect for the whale’s well-being. It also improves filming opportunities and enhances animal interactions. You will have some mind-blowing experiences and incredible photography!!! You will be traveling to Tonga during the most optimal time of year. This is when the migrating Humpback whales are nursing and raising their calves. Curious like a toddler, these two month-old calves will likely be willing to interact with you in the water. Your base for the 9-day trip is the Blue Lagoon Resort, located on an idyllic private island. Contact us for 2019 dates, rates & details!